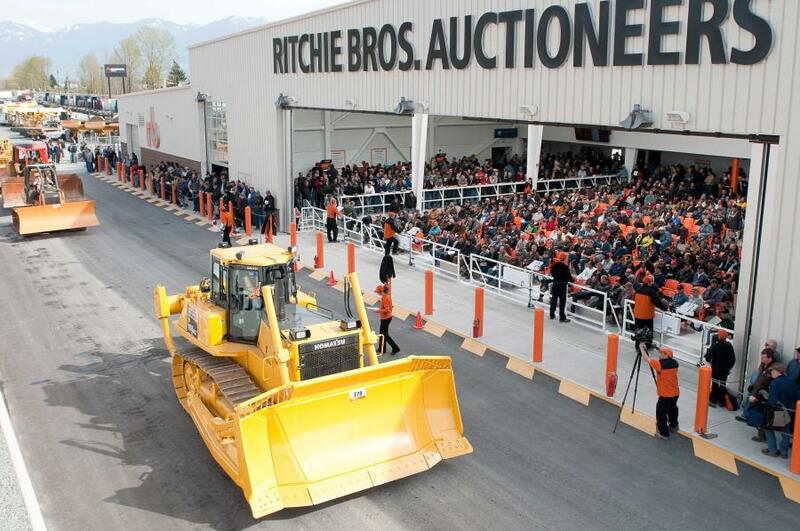 Ritchie Bros. to Conduct Retirement Auction for Mid-Ohio Contracting Inc.
More than 580 equipment items and trucks will be sold in the unreserved public auction, including excavators, dozers, pipelayers, wheel loaders, truck tractors, trailers and more. Mid-Ohio Contracting Inc. started with four employees and four pieces of equipment. During its 36 years in business, the company's fleet grew to 550+ pieces and employed up to 300 people during busy times. On Dec. 12, the company's owners, Robert Kandle and James Hawk will retire, selling all Mid-Ohio's assets in an unreserved Ritchie Bros. auction in Dover, Ohio. "We're based in Dover, but have worked on pipeline projects in Virginia, Pennsylvania, Indiana and Maryland," said James E. Hawk, vice president of Mid-Ohio Contracting. "We started with one backhoe, one dozer, one truck and one trailer and grew from there. We have always ensured our equipment was maintained to the highest level with our own in-house mechanics." The Dec. 12 Dover auction will be held on Mid-Ohio Contracting's property at 1817 Horns Lane NW. More than 580 equipment items and trucks will be sold in the unreserved public auction, including excavators, dozers, pipelayers, wheel loaders, truck tractors, trailers and more. "Mid-Ohio is a well-respected company with an excellent fleet and in one day we will sell it all to new owners — everything a pipeline installation business would need," said Tim Keane, regional sales manager, Ritchie Bros. "Every item will be sold without minimum bids or reserve prices." a 2015 Peterbilt 389 truck tractor. For a complete list of equipment, visit www.rbauction.com.